A curated list of interesting facts and news for our members and extended network. If you want a monthly summary, sign up for our newsletter here. 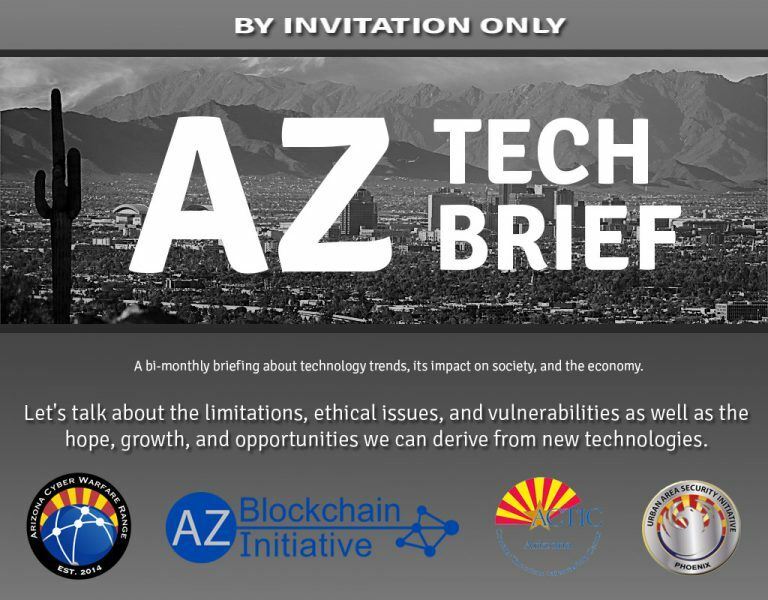 SACC Arizona is one of the organizations that will attend AZ Tech Brief in September, through our president Joacim Mattisson. This invitation-only series is a joint effort by the Arizona Cyber Warfare Range, the Arizona Blockchain Initiative, the Arizona Counter Terrorism Information Center, and the Urban Area Security Initiative. The goal is to provide up-to-date understanding of threats through current and future technologies. Read more about AZ Tech Brief here. The Swedish Consulate of Sweden opened it's doors for Swedish citizens to vote in the upcoming General Election. August 16 and August 21 you could cast your ballot in person at the Consulate. An opportunity a handful of Swedes took. Most Swedes outside of Sweden fulfill their democratic duty by mail-in voting. The 2018 Swedish general election will take place Sunday 9 September 2018. The votes will elect the members of the Riksdag, which in turn will elect the Prime Minister of Sweden. Former SACC Speaker Carine Dieude of Altima Business Solutions, hosts a series of small business training starting in August. Called Business Summer Lab she will cover accounting and other important aspects of how to achieve growth. Swedish forests are burning during the worst wildfires ever noted in the country. The fires have sprung up all over the country, from the north to the south. Several European countries have sent emergency fire personnel to help stop the fires. The estimated value of the destroyed property is 67 million US dollar - so far. 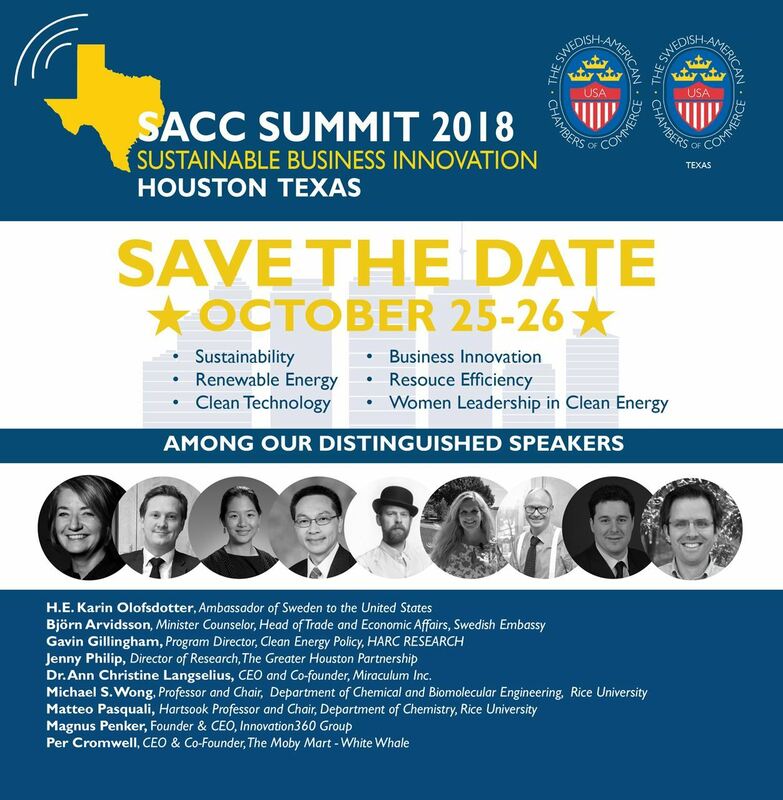 SACC-USA and SACC-Texas welcome you to our flagship event: SACC Summit 2018. This is a premier business and networking event. The theme this year is Sustainable Business Innovation. SACC Summit gathers corporate members, partners, industry leaders and representatives from 20 regional Swedish-American Chambers of Commerce. It will be held October 25-26 in Houston, Texas. Houston is a place of opportunity and discovery. Texas is a front-runner in wind power energy projects in the US. Renewable energy will become increasingly important which will open tremendous business opportunities and Houston is a perfect place to discuss future sustainable innovations and ideas. Take advantage of this unique opportunity to meet leading innovators and companies, entrepreneurs and academics from the U.S. and Sweden, including Jo Vanhoren, President, and CEO of Alfa Laval and Karin Olofsdotter, Ambassador of Sweden to the U.S.
On Sunday, September 9th 2018, Sweden will have a general election. Early voting is already open. If you are a Swedish citizen, 18 years or older, you can vote even if you are abroad. You should have received a voting card by mail and you can send in your vote in advance. Either by mail or through the Swedish Embassy or Consulate. The consulate is located downtown Phoenix at the address: Two N Central Ave, Suite 2100 (21st Floor), Phoenix, Arizona 85004. Read more about how you as a Swedish citizen abroad can vote. Swedes are a prolific book-reading people, and equally prolific writers. Here are some suggestions for your next book circle reading. 10 must-read books. From a defrocked priest to a 100-year-old adventurer, from vampires to the Stockholm archipelago, these books will transport you to another time and another place. Every tenth book sold in Sweden is a children's book. So what are Swedish children’s books about and what makes them so popular? There are some that entertain and some that make you think more deeply. Children’s authors in Sweden are not afraid of dealing with subjects that adults might find difficult to talk to children about. The shelves of bookstores and libraries contain children’s literature on such themes as violence, substance abuse, divorce, death and bullying. You can find a curated list of translated Swedish children's books here. Crime and suspense. Swedish fiction is among the most translated in the world. Especially crime writers such as Stieg Larsson, Camilla Läckberg and Henning Mankell have helped attract international readers. Henning Mankell with his character Kurt Wallander. Stieg Larsson with The Girl with the Dragon Tattoo. 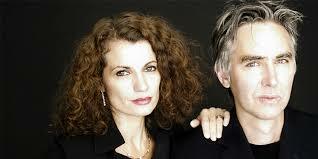 The author couple behind Lars Kepler (in photo on the right) are other examples of Swedish Scandicrime writers. Lars Kepler visited Phoenix earlier this year and you can watch the interview here. So there you have a bunch of book recommendations. Drop us a line if you found a new favorite author! Sweden will meet England in the quarterfinal of the Soccer World Cup. How did we get here? Find out in our special feature: SACCs Summer of Soccer 2018 below. The excitement was visible at the Rose and Crown, downtown Phoenix, when Sweden played against Switzerland in FIFA Soccer World Cup 2018. SACC members, friends and other soccer fans cheered on their teams to win. Would the country would reign supreme: the land of Abba and meatballs, or of Federer and foundue? In the end Sweden prevailed and advanced to the next group. Congratulations Sweden and thank you for a good game Switzerland!